Dallas is blowing up. People are selling, people are buying, people are investing. We're getting calls to put roofs on houses that don't even have damage, they're just old. Adding a new roof can increase the value of your home by 15 to 40 percent. Contact the experienced roofers in Dallas Fort Worth at Pillar Roofing to learn more. A lot of them are because the new owners that are moving in they want a new roof - it's like carpeting, it's like a new paint job and the inspectors out there are now trained to find everything and anything. So once your roof is now 10, 12, 15 years old, there's always something to find on that roof that an inspector will think needs to be repaired. 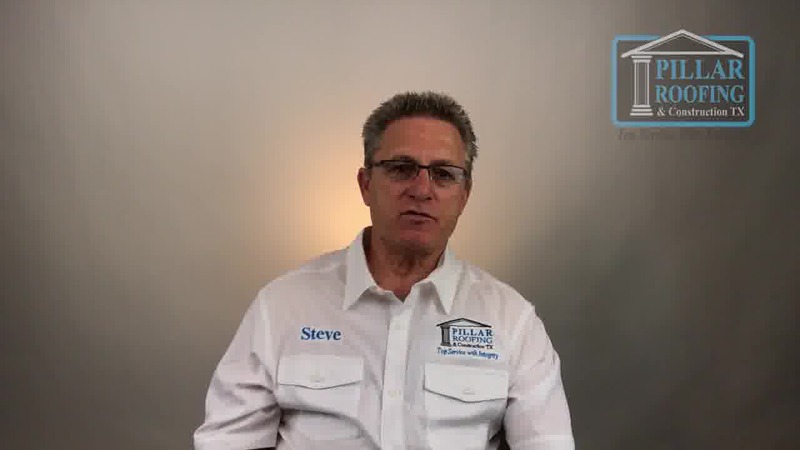 Once a roofing company gets involved and they come out and you start having to remove certain shingles and put new shingles down, you're getting into anesthetic issue where you got brand new shingles next to old shingles and then the buyers aren't happy and it can crunch the deal. So roof inspections are a big deal. I would just let the inspectors that you hire determined that damage, and from there, insurance companies might be involved in the claim.